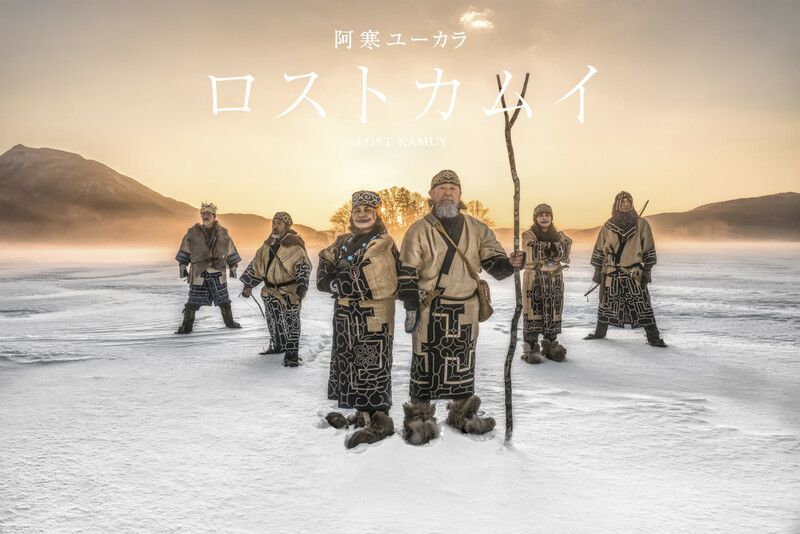 The new play features the theme of " co-existence of human and wolves" based on the Ainu legend. Ainu is a ethnic group of people who existed in old time. They revere nature and lived in harmony with nature.